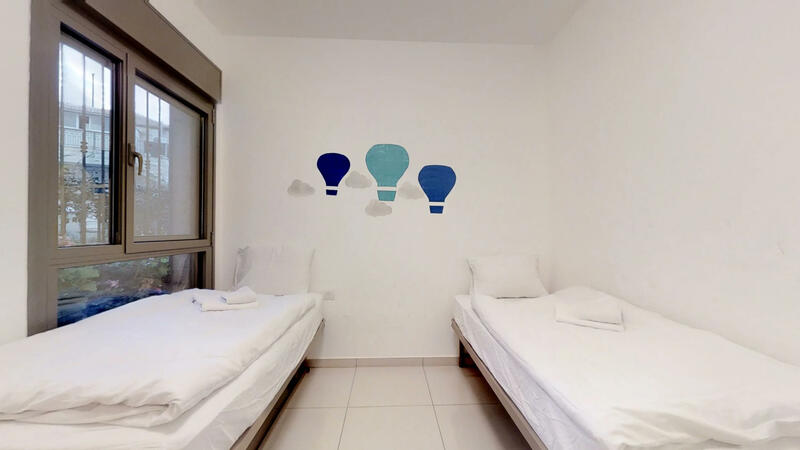 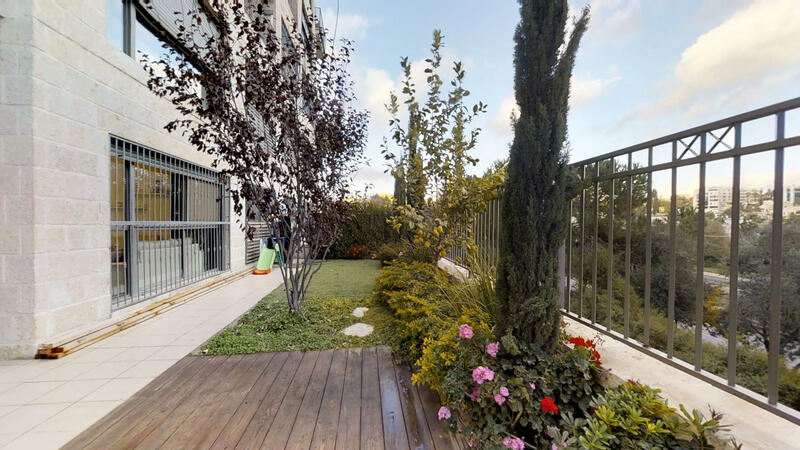 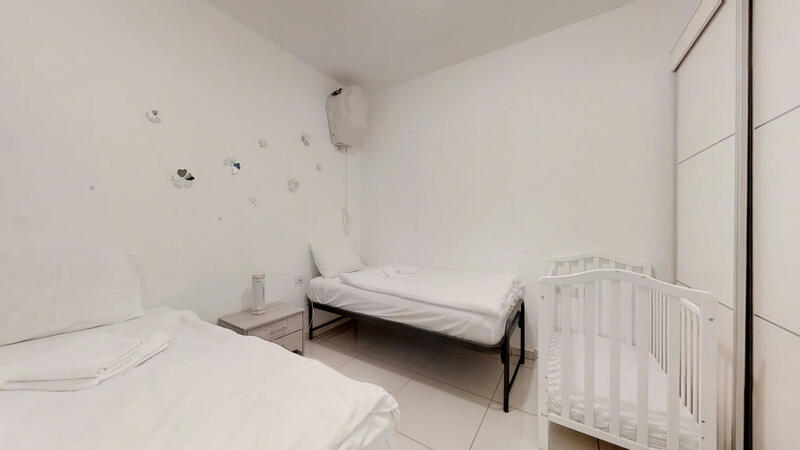 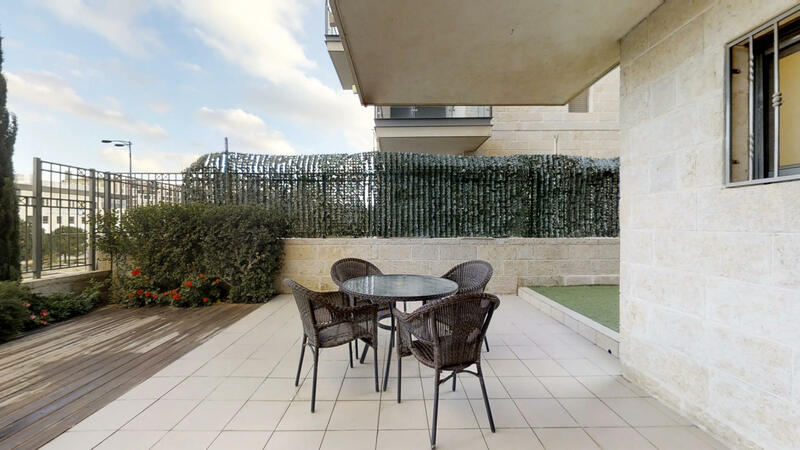 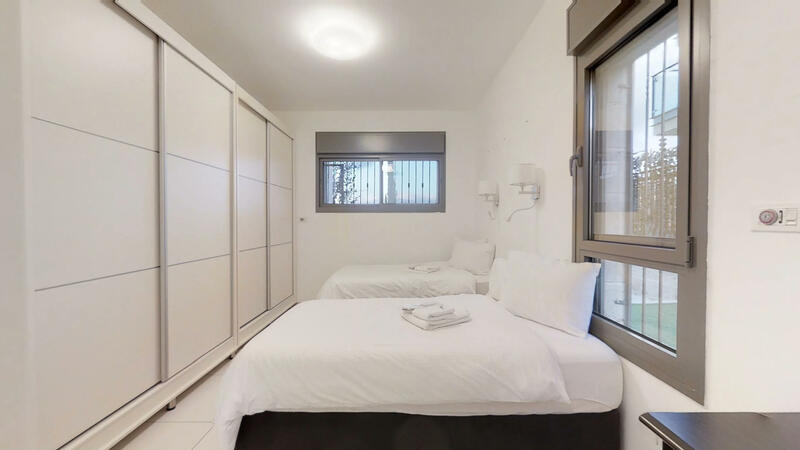 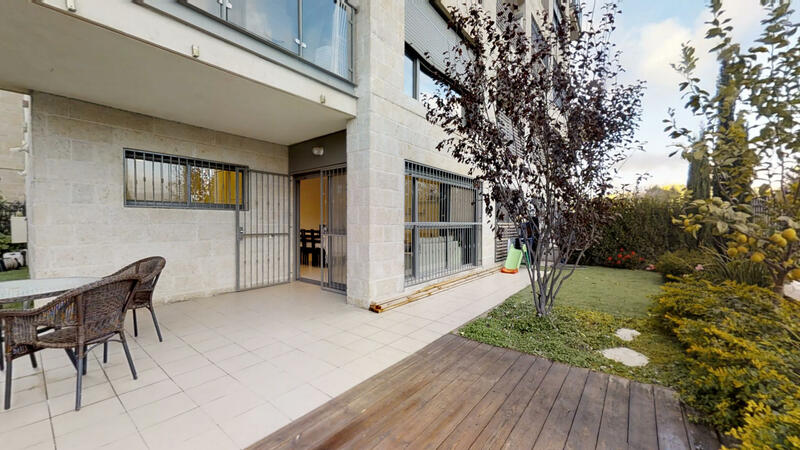 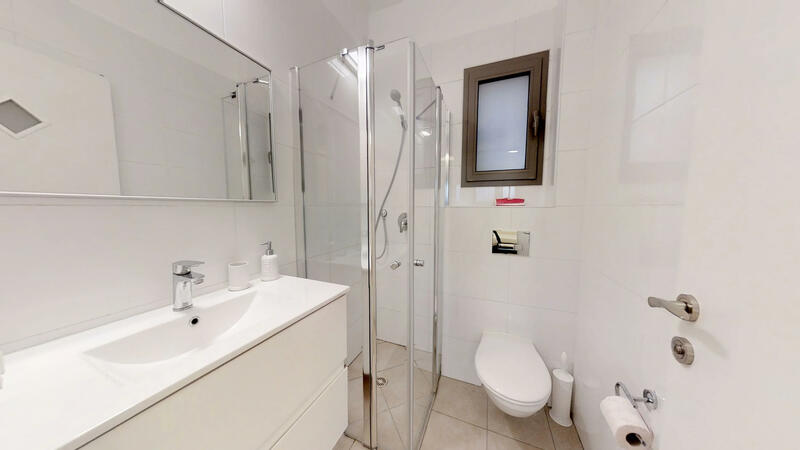 Come and stay in this Beautiful, luxurious short term rental in Jerusalem! 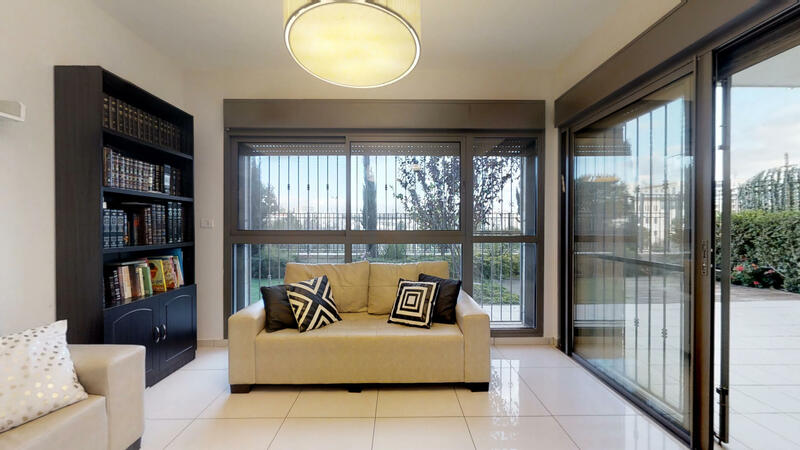 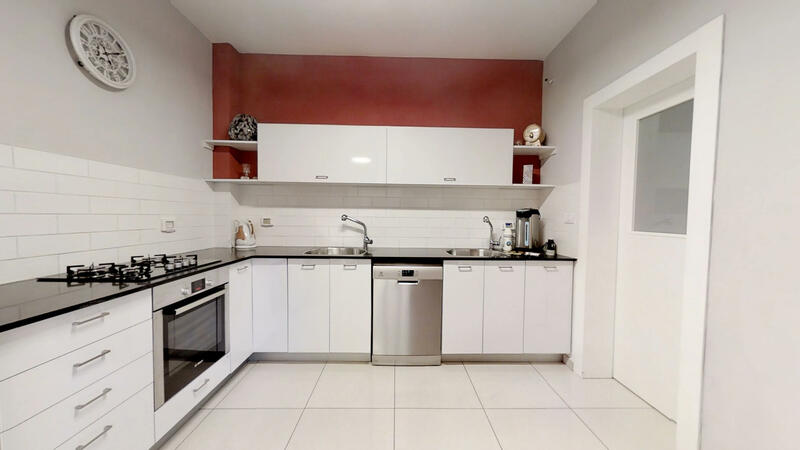 This apartment is located in the popular new Arzei habira project on Gmul Street. 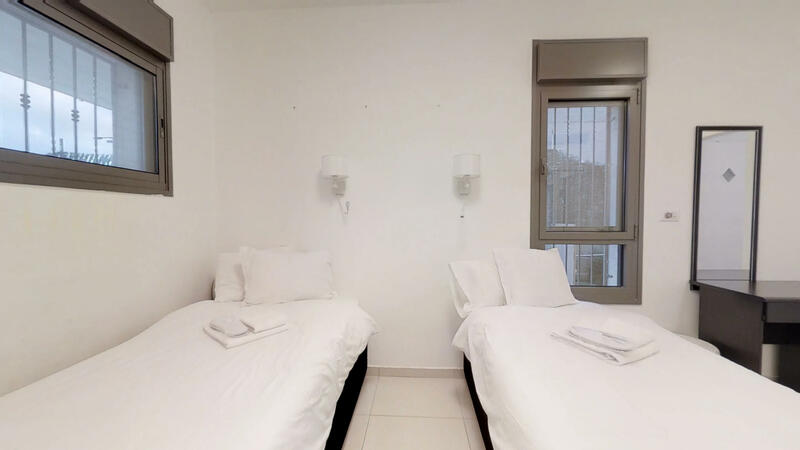 Close walking to the Kosel and Old city, Mammilla, Meah Shearim, Geula, Ramat Eshkol and more! 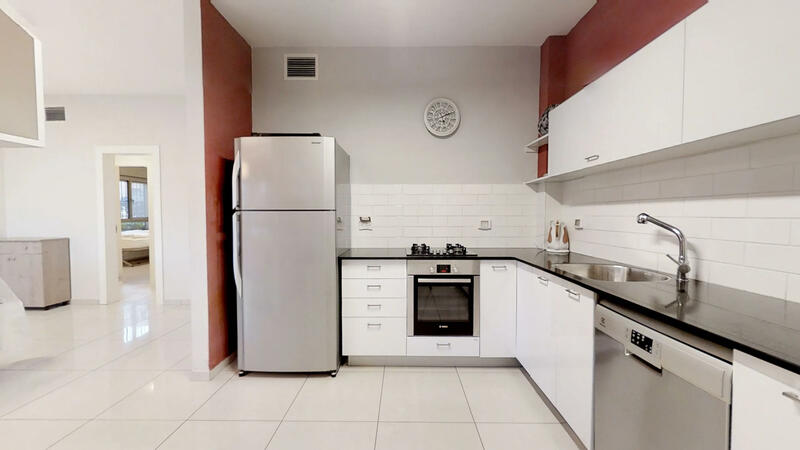 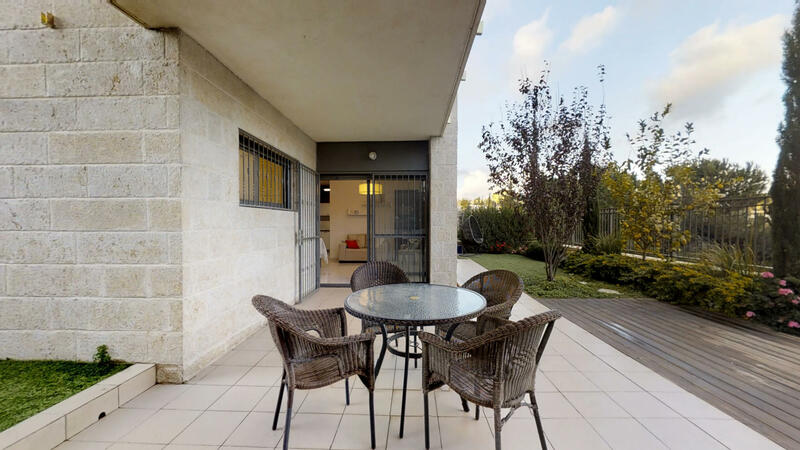 It features a huge garden, spectacular view, fully equipped kosher kitchen, modern dining room, and 3 bedrooms all set up with comfortable, American beds! 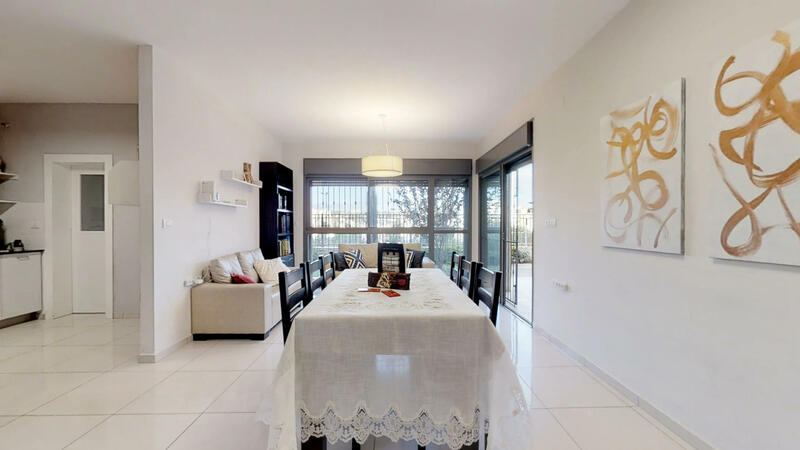 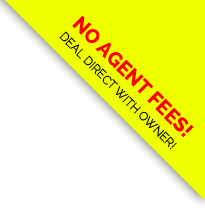 Please say "I saw your listing #3427 on "RESERVE KOSHER"